This site presents an overview of community empowerment tools, learning and training materials I’ve developed and field-tested in my role as a Programme Quality advisor for international development programmes. Believing that effective community engagement is at the very heart of every sustainable development process, I’m in constant search of new and better tools and approaches to empower marginalized people in discussing the issues that affect them to promote sustainable development. I would like to use this site as a channel to disseminate and share practical tools and simple training materials development practitioners, local and international NGOs and researchers can use to facilitate community engagement processes, design and implement capacity building programmes, quality assurance and organizational learning systems. I’m a community development practitioner. Over the past twelve years, I have been providing technical support to multi-sector community development programmes in Vietnam, Lao PDR, Myanmar, Nepal, India and South Sudan. As a Programme Quality Director, I have supported local staff, partners and communities in designing and implementing community development initiatives geared at improving community and especially child well-being. 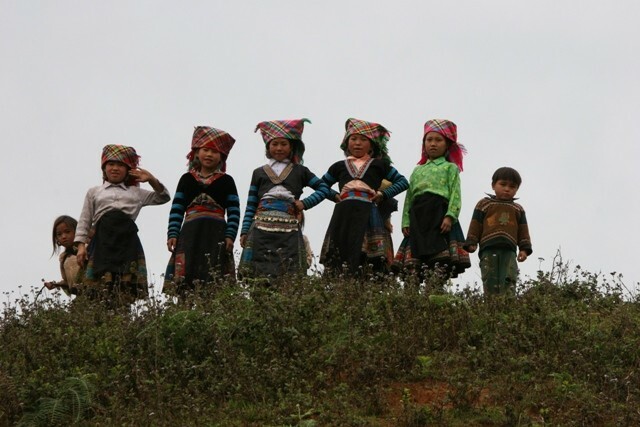 I have extensive experience in design, monitoring and evaluation and first-hand experience of working with indigenous communities in Vietnam, Lao PDR, Myanmar, Albania and Kosovo. Your feedback matters! I’m constantly improving the content of this website. Please contact me with comments, suggestions, and feedback.